Goal Juice | Achievement Hacks That Stick | LoDo Media, inc. 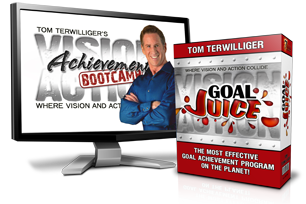 The GOAL JUICE program will absolutely transform the way you think and pursue any objective in life and business. Discover the GOAL ACHIEVEMENT HACKS you can apply TODAY!